"The Hidden Hands of Justice: NGOs, Human Rights, and International Courts is the first comprehensive analysis of non-governmental organization (NGO) participation at international criminal and human rights courts. 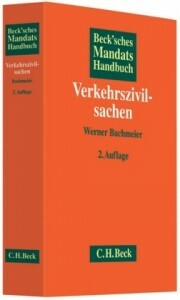 The Hidden Hands of Justice: NGOs, Human Rights, and International Courts is the first comprehensive analysis of non-governmental organization (NGO) participation at international criminal and human rights courts. Drawing on original data, Heidi Nichols Haddad maps and explains the differences in NGO participatory roles, frequency, and impact at three judicial institutions: the European Court of Human Rights, the Inter-American Human Rights System, and the International Criminal Court. The Hidden Hands of Justice demonstrates that courts can strategically choose to enhance their functionality by allowing NGOs to provide needed information, expertise, and services as well as shame states for non-cooperation. Through participation, NGOs can profoundly shape the character of international human rights justice, but in doing so, may consolidate civil society representation and relinquish their roles as external monitors. 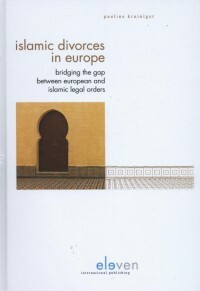 This book addresses the issue of the recognition of Islamic divorces in European states. Repudiation-based divorces are particularly notorious for their presumed violation of fundamental rights of women and are consequently often not recognized. 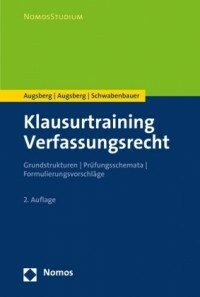 This compendium presents the most important 20th century scholars in the German-speaking world in the field of public law. The work provides both personal and professional portraits of key legal figures, whose biographies are vividly tied the ebb and flow of constitutional principles. 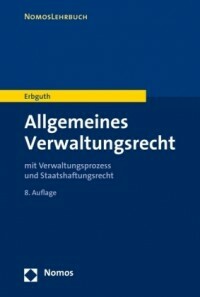 Industrieanlagen, Kraftwerke wie auch größere Bauvorhaben werden aufgrund ihrer technischen Komplexität und des teilweise enormen Auftragsumfangs nur selten von einem Unternehmen allein realisiert.